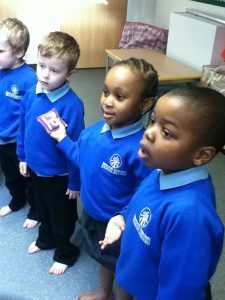 From September 2016, Haseltine Primary School provides DDM programmes across both Nursery and Reception. In 2015-16, Allen Edwards Primary School provides DDM programmes across Nursery and Reception. From January 2015, St Saviour’s Roman Catholic Primary School provides and monitors DDM programmes across Nursery and Reception. Read the Headteacher's statement here. 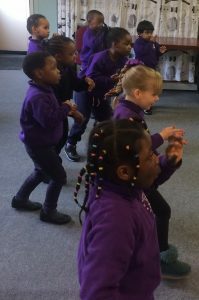 From 2012, Beecroft Garden Primary School provides DDM programmes across Nursery, Reception and a Year 1 focus-group - of students identified through monitoring as needing additional movement intervention. We support ongoing practice-based research in association with Montessori Education for Autism, MEfA . 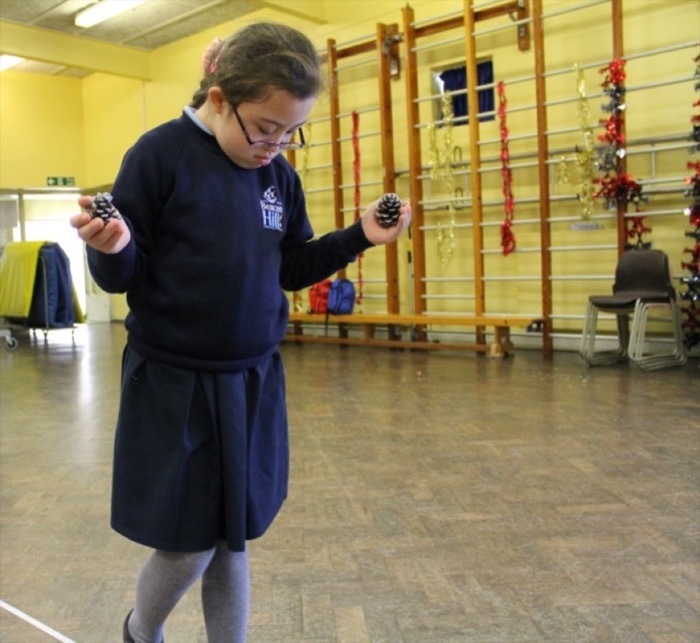 After a successful pilot project Brent Knoll School became the first provider for children with Autistic Spectrum Conditions to adopt an all-through school approach. Younger students benefit from the DDM intervention, while older students receive AMT, as described on their school website. The outcomes from this approach are the focus of a new research study in partnership with Greenwich University. More on our Research Page. 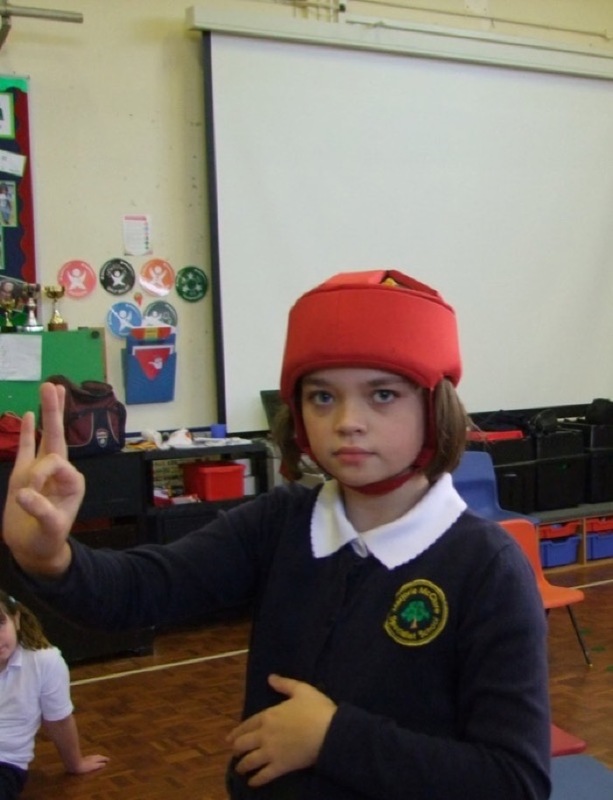 In 2015, Drumbeat School and ASD Service delivers the DDM programme to several groups of primary school children. 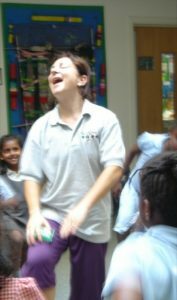 MovementWorks delivers the DDM & AMT programmes for students with SEN&D and PMLD at Specialist Schools. Visit our SEN&D pages to read more.